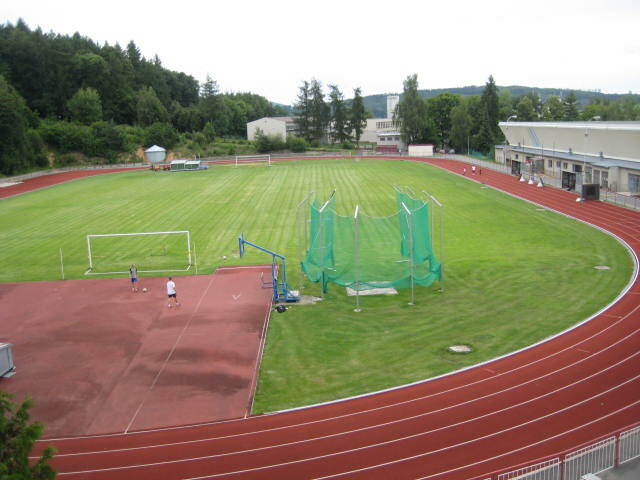 Hotel Sport is placed between 2 football fields and a stadium. We have a possibility to organize friendly matches. 3-4 or 5-6 people in the room, each room is supplied with comforts (shower, toilet). Sauna, jacuzzi at the hotel.